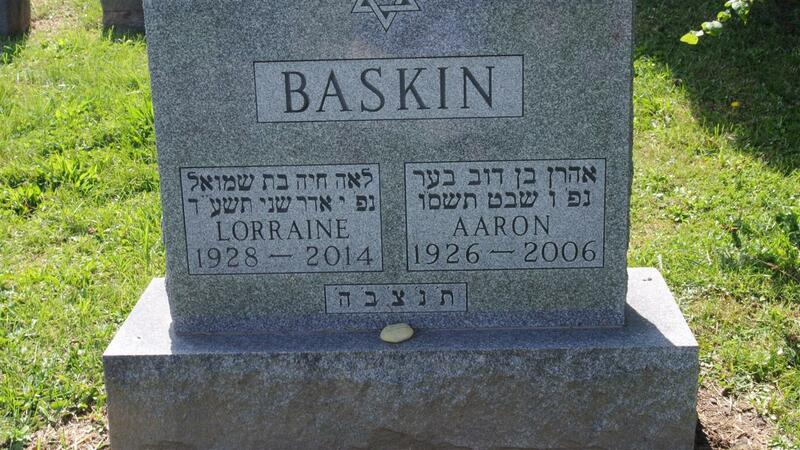 Aaron Baskin, 79, died Saturday, February 4, 2006, in the Jewish Home at Menorah Park. 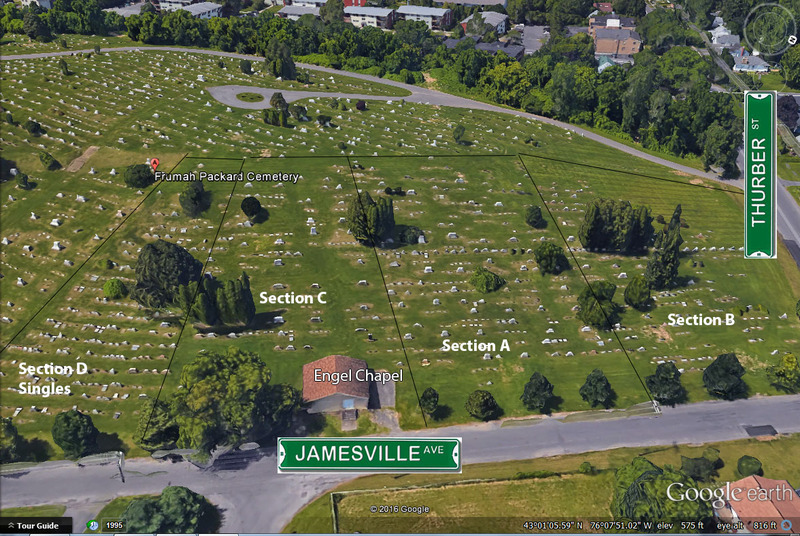 Mr. Baskin was a life resident of Syracuse and the former proprietor of M/B Auto Service Center. From 1986 until his retirement in 1996, he was a purchasing agent for Onondaga County Water Authority. Mr. Baskin was a former member of Temple Adath Yeshurun, vice president of Temple Beth El and a member of the board of the Syracuse Cemetery Association, where he served as treasurer. In World War II, Mr. Baskin served in the U.S. Navy on a mine sweeper in the South Pacific and Philippines and was a member of Onondaga Post 131, J.W.V. Survived by his wife of 57 years, Lorraine Livshin Baskin; sons, Jeffrey (Arlee) Baskin and Michael (Donna) Baskin; grandchildren: Dara, Shelby, Benjamin and Noah Baskin. Services will be conducted at 2 p.m. Monday, February 6, 2006, at Birnbaum Funeral Chapel, 1909 E. Fayette Street. Friends may call between 1 and 2 p.m. on Monday at the chapel. Burial will be in Frumah Packard Cemetery. Contributions may be made to Temple Adath Yeshurun or the Foundation at Menorah Park.